According to the latest unemployment numbers, the U.S. unemployment is at a low rate of 4.1% and many companies are having a hard time finding workers. This good news for job seekers may have some scary implications for people needing help with care in the future. Much of the labor shortage is for highly skilled workers in fields such as technology and advanced manufacturing. However, the labor shortage also affects so-called "lower skilled" work such as trucking and retail. In fact, many people are worried that this is a long-term trend that could impact future growth opportunities in this country. We know from the news that people frequently confuse "The Affordable Care Act" and "Obamacare" - even though they are the same thing. 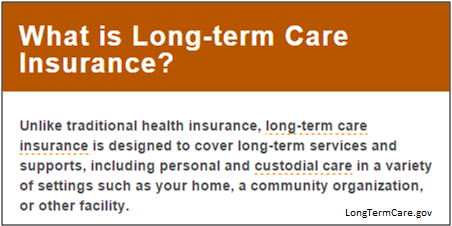 In addition, people don't understand how long-term care, or custodial care, is also covered. Here are some of facts about how long-term care is covered by health insurance programs. When you prepare for any upcoming investment or purchase, you probably run into some unfamiliar language or terminology in your research which can be frustrating and downright confusing. Searching for a long-term care insurance policy is no different. 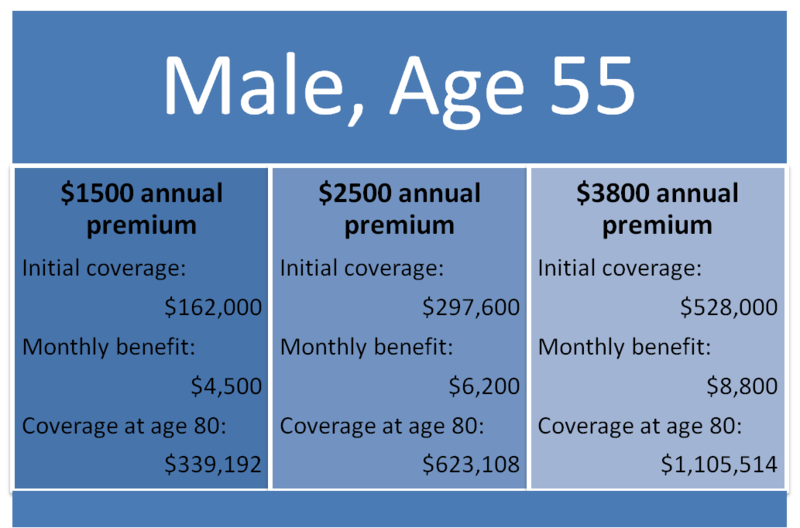 A LTC insurance policy describes coverage under the policy, exclusions and limitations—and can be laden with industry jargon. Here’s a breakdown of the fundamentals—in terms we hope are easy to understand. 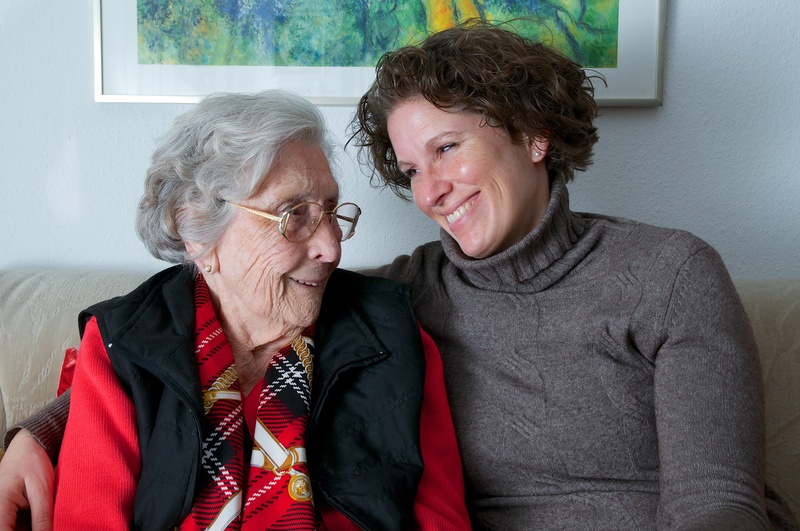 The Good Daughter; a caregiver's Long Term Care story. Nearly 20 years ago, when my children were toddlers, my mother came to live with us. She was retired and in good health, but it was no longer feasible for her to live alone in her neighborhood. I thought, “How bad could it be? She’s a gourmet cook, a talented pianist. It will be good for the kids. Maybe it will be good for all of us.” And so she moved. We gave her our master bedroom and turned the third floor office of our Victorian house into our room. Two weeks later, she had a massive stroke and lost much of the movement on her right side. And now I had another role: wife, mother, professional and caregiver. Are you familiar with the saying “What's mine is yours, and what is yours is mine”? This saying is actually a line from Shakespeare’s play “Measure for Measure,” and is often related to the mutual sharing of assets between a married couple – sharing a home, experiences and more. 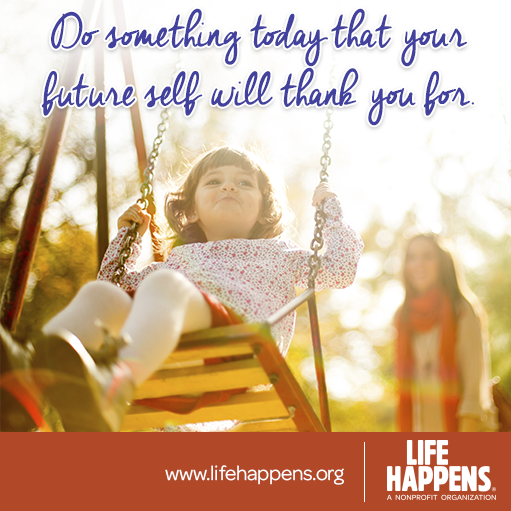 This phrase can also be applied to your long-term care insurance policy. 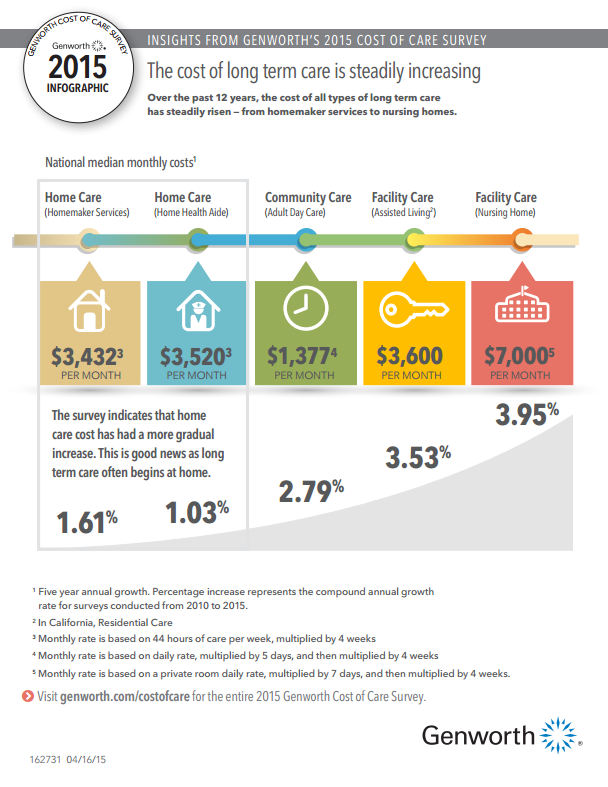 In our last blog post, we examined the cost of long-term care (LTC). We discussed how health insurance doesn’t provide LTC coverage and that Medicare’s benefits may not fully cover all long-term care related costs. This is where long-term care insurance becomes a valuable decision. If I need it, how much will long-term care cost? 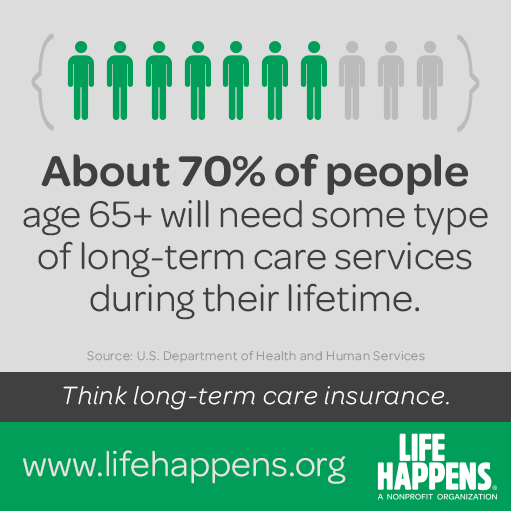 It’s possible that you or a loved one is going to need long-term care at a point in your life. 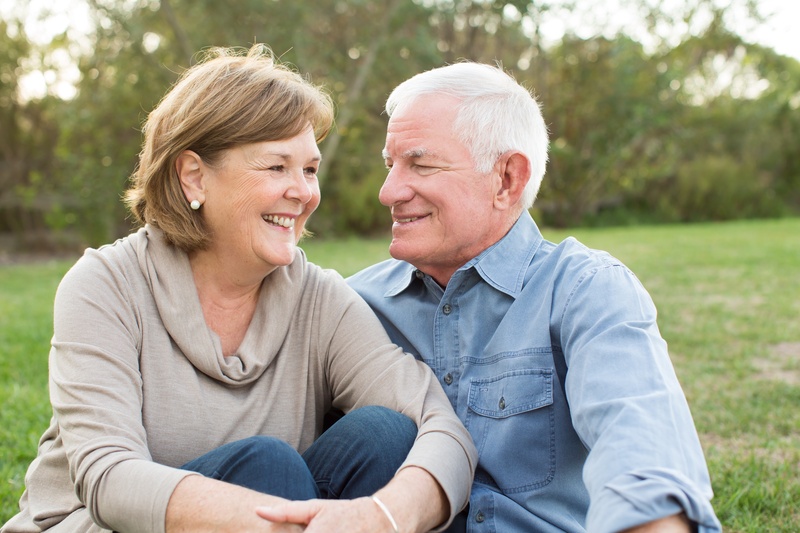 You may recall from one of our previous blogs on LTC frequently asked questions that 70 percent of Americans age 65 and older will require some form of long-term care. But who pays for that care? 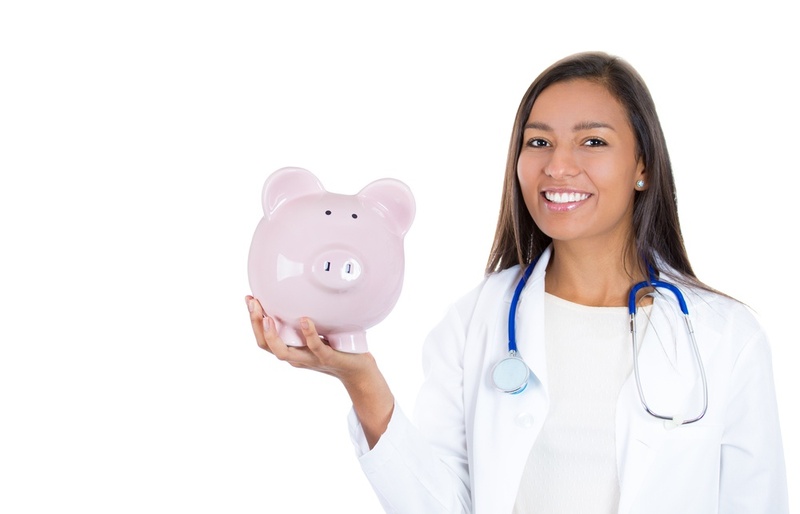 Five common long-term care insurance misconceptions - debunked! As we wind 2015 to a close and prepare to usher in 2016, many people start to think about what the new year will hold and set fresh goals for the future. We often think about our goals related to our careers, self-improvement and financial wellness, among others. 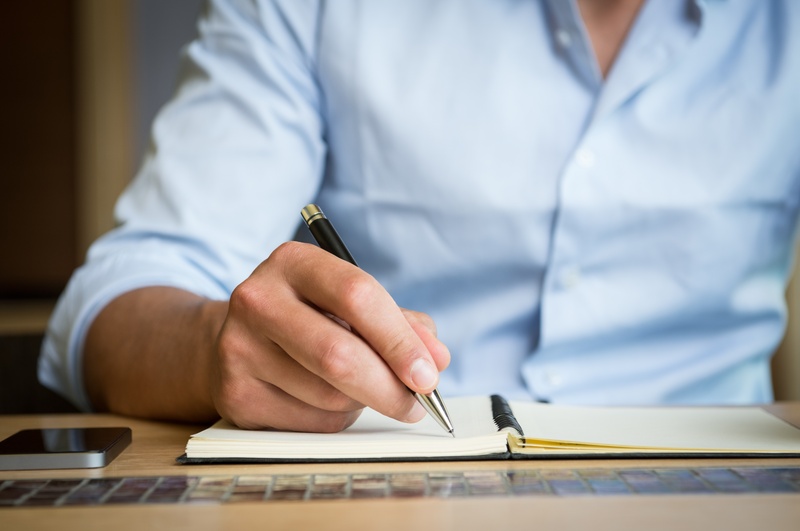 When you sit down to write out your goals for the future, I encourage you to think further into the future.